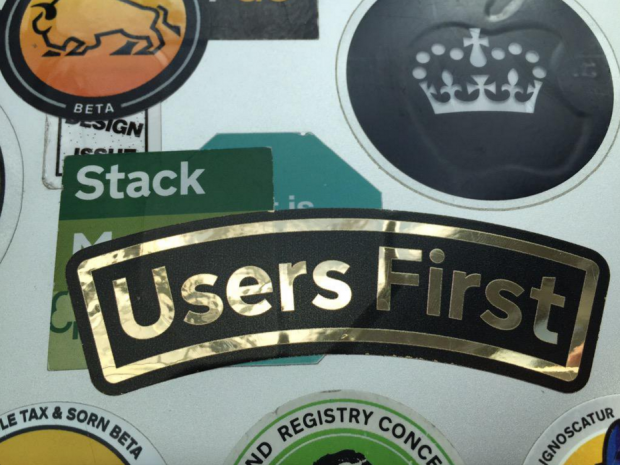 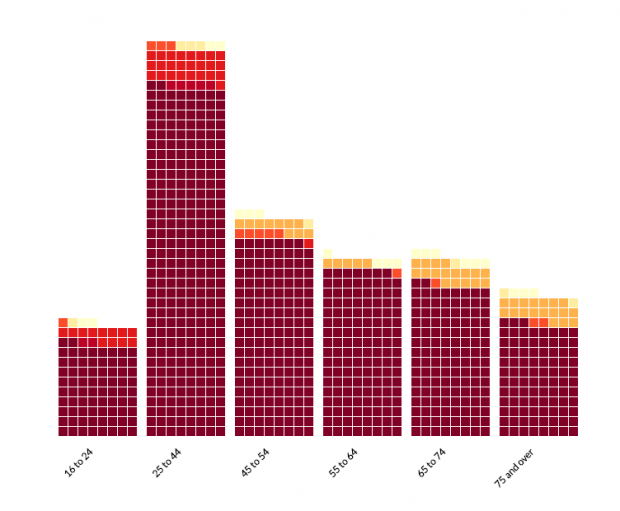 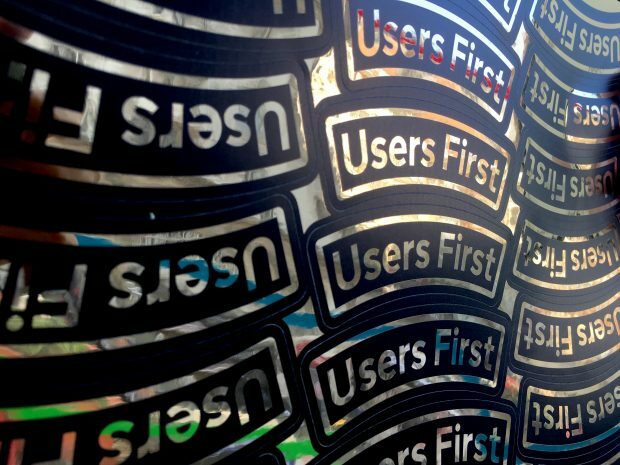 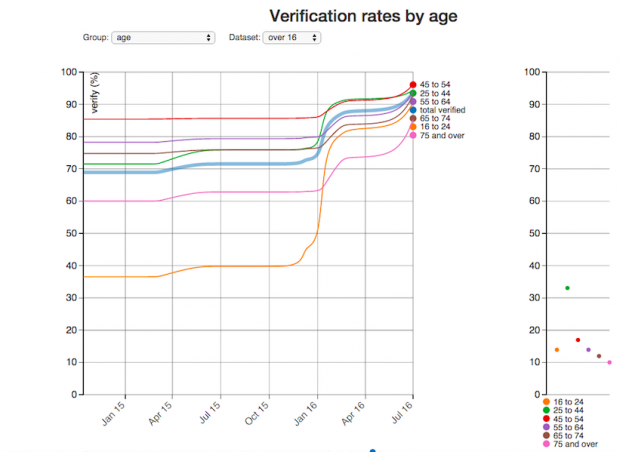 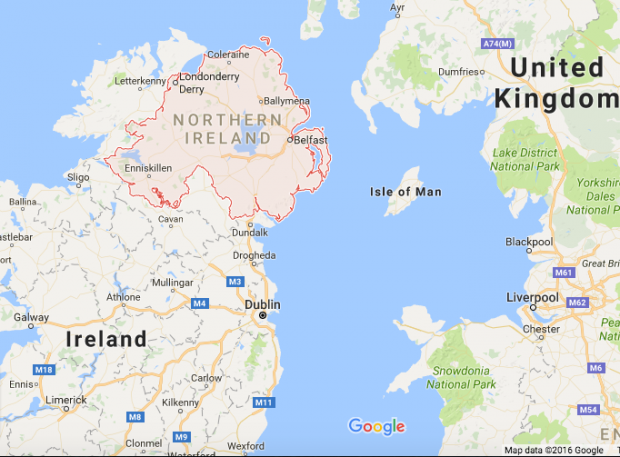 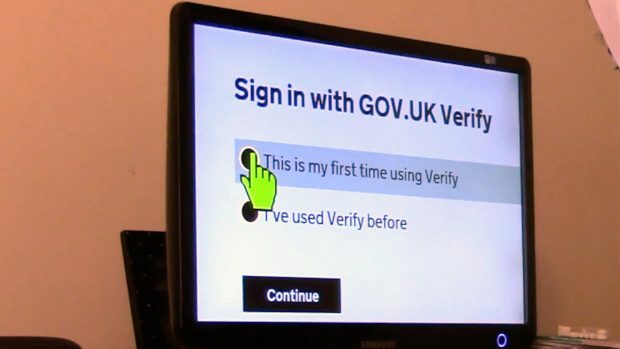 This is the first in a series of posts from the GOV.UK Verify user support team where we’ll talk about the issues our users have experienced, how we respond to these queries, and how we measure user feedback and the impact of the support given. 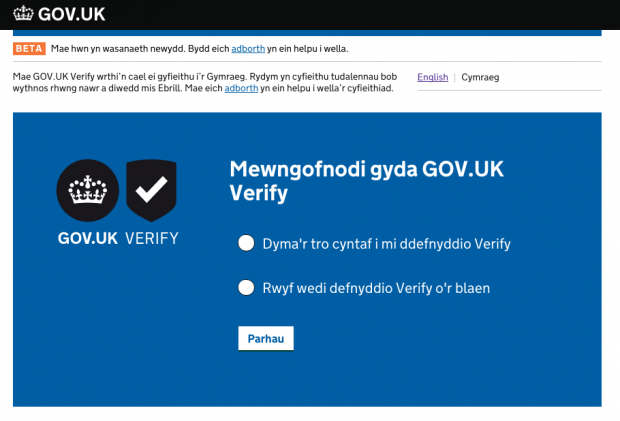 We have started to roll out a Welsh language version of GOV.UK Verify - learn more from Service Manager Stephen Dunn. 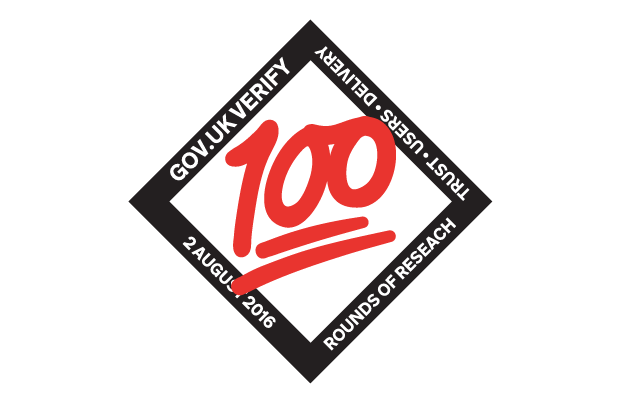 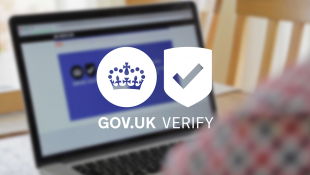 GOV.UK Verify's Head of Policy and Engagement Jess McEvoy shares an overview of how we’re working to make GOV.UK Verify the default way to prove your identity online when accessing government services.